Blacksmith Plover photographed at the edge of Sunset Dam. Not really a Safari story but a thought on nature in general. It is Sunday morning and I am browsing through different websites loaded with videos and photos of predator kills aplenty. Then the thought hit me - why? There is so much beauty in nature to portray why do we concentrate on the gory way of nature. 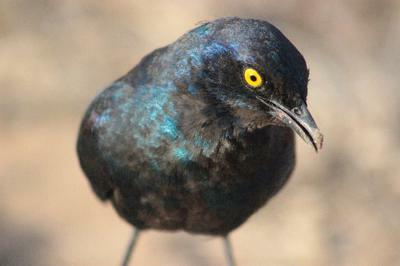 I immediately sifted through my archives again and came up with a few photos of the feathered species. You can imagine to sift through a couple of thousand photos is not easy so here is a few. This chapter portrays Sunset Dam water edge. I like birds, and Sunset Dam has always delivered stunning sightings for us. Sunset dam is a fantastic spot to simply sit and enjoy the wildlife! The big-five should not be the primary focus of a photo safari. We love photographing dung beetles, chameleons, snails, impalas, birds - all of God's creation! Join in and write your own page! It's easy to do. How? Simply click here to return to Please do share Your interesting stories and photos with us!. 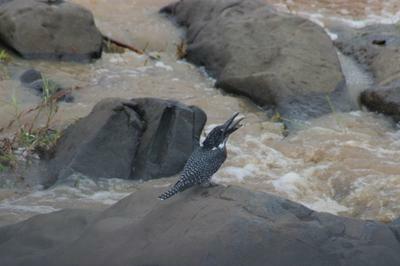 Giant Kingfisher Photographed of the Lower Sabie Bridge. 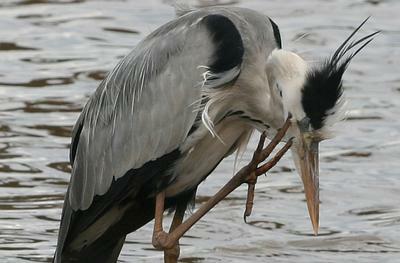 Grey Heron along Sunset Dam edge.Long toes for a long itch. Open Billed Stork Photographed Crocodile River at Crocodile gate bridge. More photos of non predator kills from my archives. Life is too somber and seeing our feathered friends brightens every thing up! 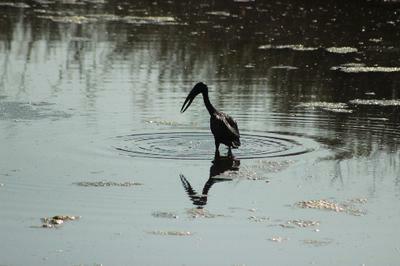 The Open billed stork is not an easy bird to photograph...well done in getting the shot. Thanks for sharing your feathered friends with us! 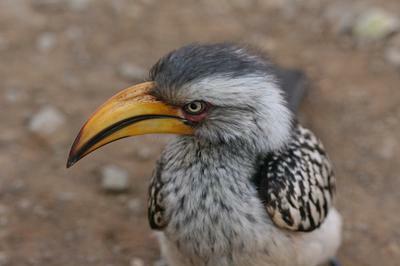 Yellow Hornbill with that serious stare. Who can miss an Ostrich! Possible Immature Fish Eagle near Duke water Hole. Tawny Eagle on the way to Duke water hole. ...continuing with more photos of non predator kills from my archives. 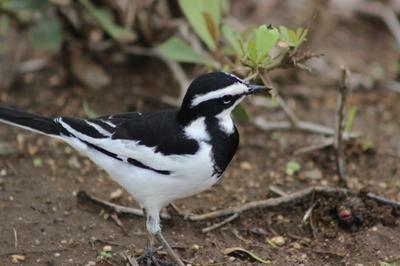 With over 600 species of birds in the Kruger Park there is just no end! The Yellow Billed horn-bills are such characters, they often visit us and bang on either the chalet windows or the car mirrors.